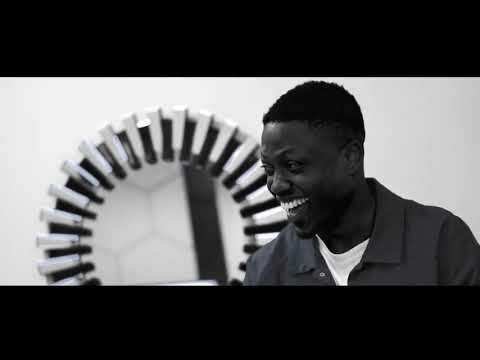 Check out this new visual from top rapper Vector – Joker Freestyle ft. Basketmouth out here! Watch Vector – Joker Freestyle ft. Basketmouth below. Enjoy!